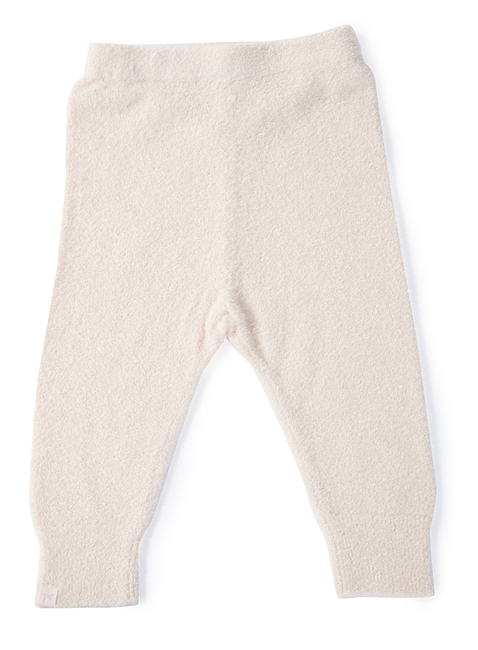 Look no further for the most comfortable and unbelievably soft infant pants These hard-to-find perfect pants are a wardrobe essential. They feature an easy elastic waist and ribbed cuff. Pair them with one of our sweet infant cardigans or a favorite little tee. You will want a pair in every color.